Real estate really is in Sean’s blood; his family has been in real estate sales and development for over 45 years from Manitoba to Vancouver Island including everything from commercial shopping centers to rental complexes and resort communities. Sean grew up working in the family business from the ground up – literally. Over the years he gained experience in everything from landscaping and finish carpentry to project development and international marketing. Throughout his career, Sean has been able to apply his extensive knowledge of property development and logistical expertise to sales and marketing. With his knowledge of construction and the local market Sean brings an experienced eye to valuing a property. Sean is committed building a relationship with each and every one of his clients. Whether you are looking for an $80,000 condo or an 8 million dollar lake front home, you can expect the same level of genuine service and attention. 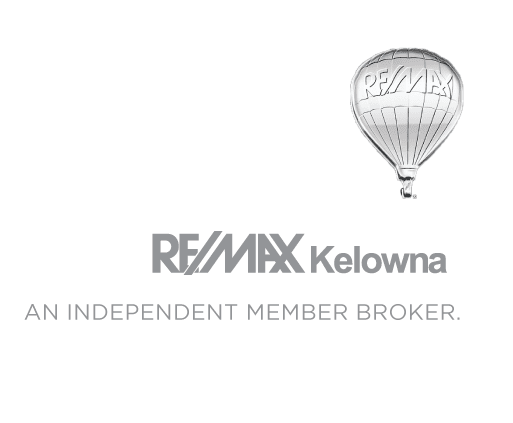 Outside the office, Sean is no stranger to the active lifestyle offered in the Okanagan; he is an avid snowboarder and certified wakeboard/waterskiing instructor. His passion and excitement about the growth in the valley is second only to his commitment to helping find the right home or property for you. We are absolutely dedicated to providing you with the genuine service you deserve from knowledgeable real estate professionals you trust. We specialize in buying & selling in Kelowna and the Okanagan Valley, including properties at Big White Resort. You can rest assured that your voice will be heard when working with our agents; communication is the backbone of our attentive service philosophy. I enlisted Sean Skuter in the search for my first real estate purchase, a condo, in a variable market and economy. Overwhelmed by the options and balancing work and life meant i needed someone who knew exactly what i wanted and could get me into it as seamlessly as possible. Once we found the ideal property, moving forward was exciting and stress-free. Sean was available at any time to answer questions, review information and negotiate on my behalf. His dedication and attention to every detail surpassed my expectations.. When everything was done I felt confident that i had made the right investment, and was amazed at how stress-free the process was. He’s a meticulous agent who’s client come first. Using Sean as our realtor was a good experience. Sean is very knowledgable and if I had a question, he could answer it. While very personable and pleasant to deal with, Sean was always professional. 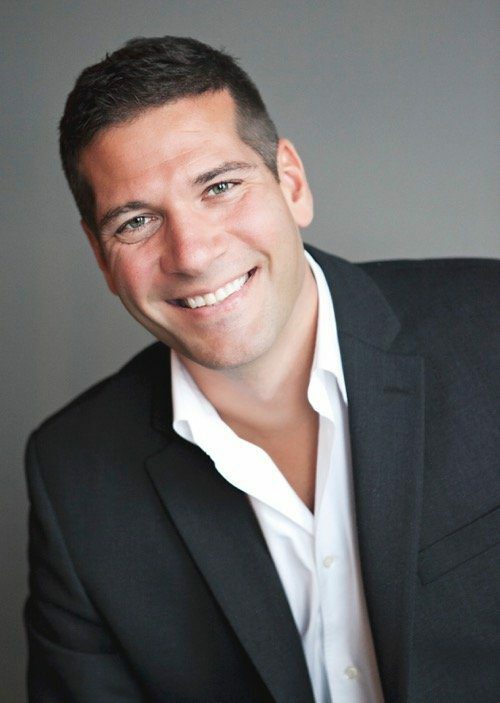 I would not hesitate to recommend Sean to anyone needing a realtor, they would be in good hands.